As an associate member, Xceedance will have access to forms, manuals, bulletins, and educational materials, including direct access to, and support from, AAIS program and service staff. 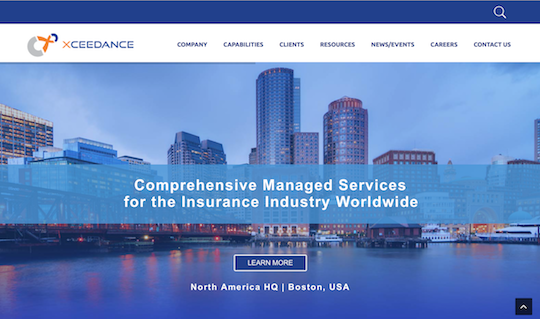 Xceedance (Boston), a global provider of insurance technology, analytics and consulting services, has joined the American Association of Insurance Services (AAIS) as an associate member. AAIS is a national advisory organization that develops policy forms and rating information used by more than 700 property/casualty insurers who are regular members of AAIS. Reinsurers, service providers and software vendors who support AAIS member companies also regularly access AAIS information, resources and marketing opportunities through a membership program. 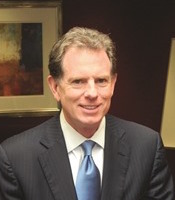 Ed Kelly, President and CEO, AAIS. As an associate member, Xceedance will have access to forms, manuals, bulletins, and educational materials, including direct access to, and support from, AAIS program and service staff through the AAISdirect online service. 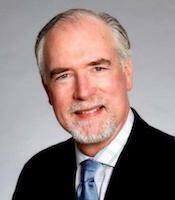 George Freimarck, VP, business development for the Americas, Xceedance. “The online access to forms and manuals provided via AAISdirect, in particular, will help Xceedance streamline operational processes and allow us to serve our clients more quickly and efficiently, while staying current on the programs our clients use,” Freimarck adds.